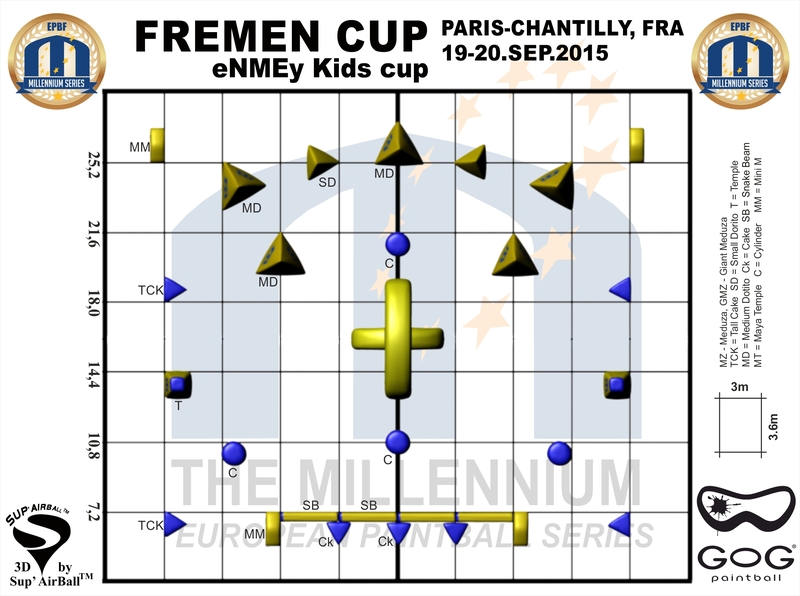 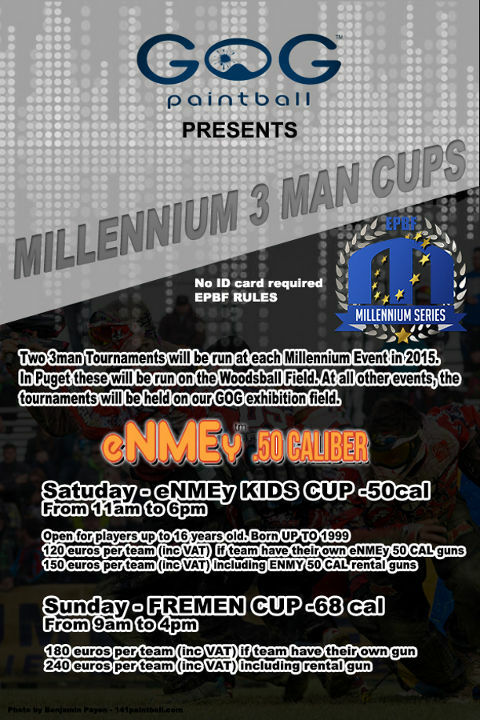 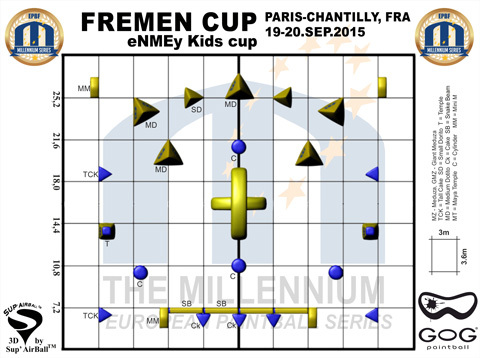 Two 3man tournaments will be run at each Millennium Event in 2015. 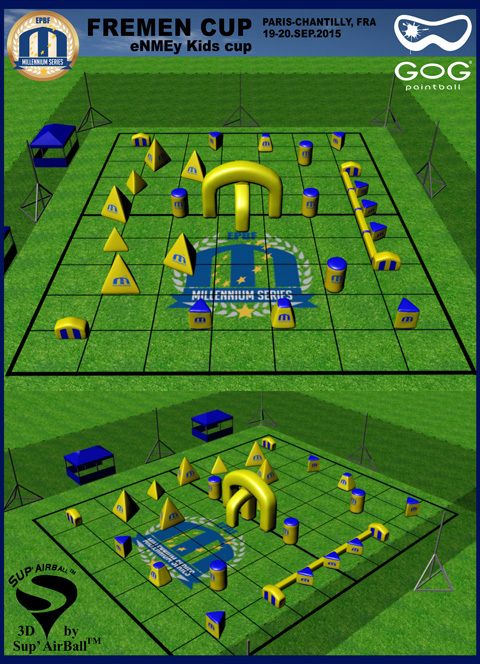 In Puget these will be run on the Woodsball Field. 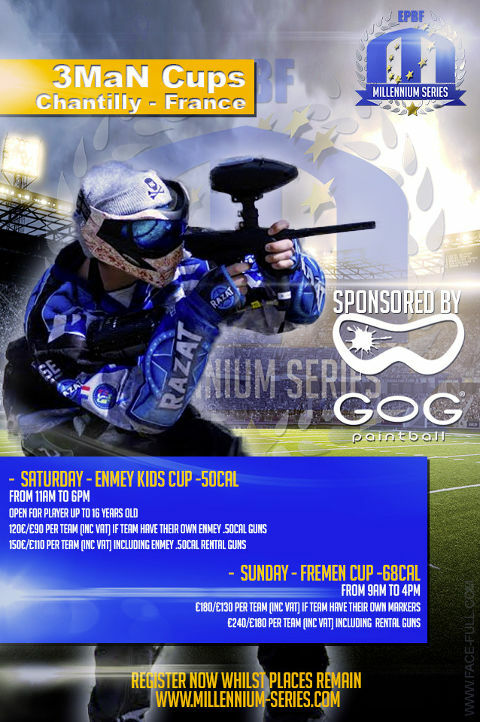 At all other events, the tournaments will be held on our GOG exhibition field.